Hey Guys Eugene here, today I am posting a guest post by Apoorv Yadav who recently started a fitness blog How to Build Muscles be sure to have a looksie at his blog. Today one of the worlds most common health problems is obesity. Every fourth person is fat and the problem is spreading with so many myths and bad habits (well it depends on where in the world you are, some places are more affected then others). If you are in the same position and desperately want to lose abnormal fat and to change yourself, here are some ways to get rid of that stubborn fat and develop an attractive body encompassing physical fitness. Your external body is a result of what you take in, so if you are regular in your meals and have a balanced diet, half of your problem is solved. It is essential to take vital nutrients in right proportions and in the correct time. - To start with your fat loss program, you have to fix your meal timing. Remember a healthy breakfast is the first step towards your aim.You should eat 3 times a day; you need to staple this rule in your regime. 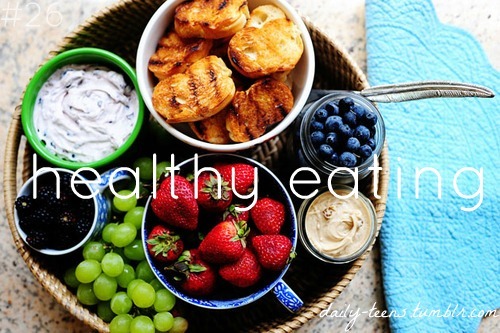 Include a lot of veggies, fruits and fibrous food. Avoid junk food; they are only going to make you fatter. - Eat in regular intervals and in small quantities as per your body’s requirement. God has gifted you juicy fruits and nutritious vegetables to eat, so please do not think of going for hunger strike, starving yourself is the worst thing you could do. - Drink as much water as you can drink, liquids are excellent for your digestive system and skin. Start your day with glass of water; it helps you to flush waste and improves the flow of nutrients to all vital organs. Drink at least 10 to 15 glasses of water daily. You will stay hydrated, you will stay fit. 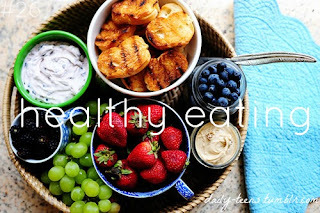 - Avoid fast foods and junk foods; they are your biggest enemy. So enjoy healthy eating process but do not avoid it (it helps to have a cheat meal to help you stay sane and as a reward for good eating behavior) and do not overdo it. When you have decided your diet chart and are following it, you should simultaneously workout to burn existing fat in your body. - Get up early in the morning, go for a walk for 10 minutes, then slowly jog for 4-5 minutes, slow down and walk for 10 minutes again. This is great exercise for burning fat as well as gaining peace of mind. The morning calmness is incomparable, and you should take full advantage of nature’s gift. - If you are not into jogging, you can start your day with some simple yoga poses, breathing exercise and fat burning exercises. Regular practice of yoga is going to reduce your age signs as well as make your fit and flexible. - In the evening you can do some aerobics, it would be fun, and you would lose calories. For exercise, you should first do some warm up exercise to reduce chances of injury during exercises. The slimming process includes fat burning and muscle building, so exercises should have both goals in mind.You should go for periodic circuit training like lunges, pushups, squats, pull ups for 3 sets constituting 15 repetitions each and 30 second planks (you go from one exercise to the next without a break, then take a short rest between sets and repeat all exercises again). This is a super fat burner which targets the entire body. - Crunches followed by leg raises are excellent for build abs and burning abdominal fat. You should perform 3 sets of each followed by one minute of skipping rope. This will help you burn fat faster to reveal your hard earned abs. Staying motivated is one of the key points for slimming down. You should accept yourself and work hard to make yourself look better. Motivation will help you to follow daily routine, and you would get quicker results in losing abnormal fat. Lastly, LOVE YOURSELF because nobody can be YOU. 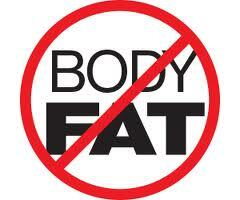 Click here to know more about bodybuilding, health and weight related information.